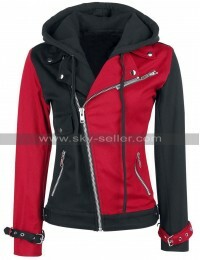 Celebrity jackets are always the most desirable choices nowadays because everyone wishes to enhance their outlook and styling in a very decent and attractive manner and so this calls for having hands on something glamorous. 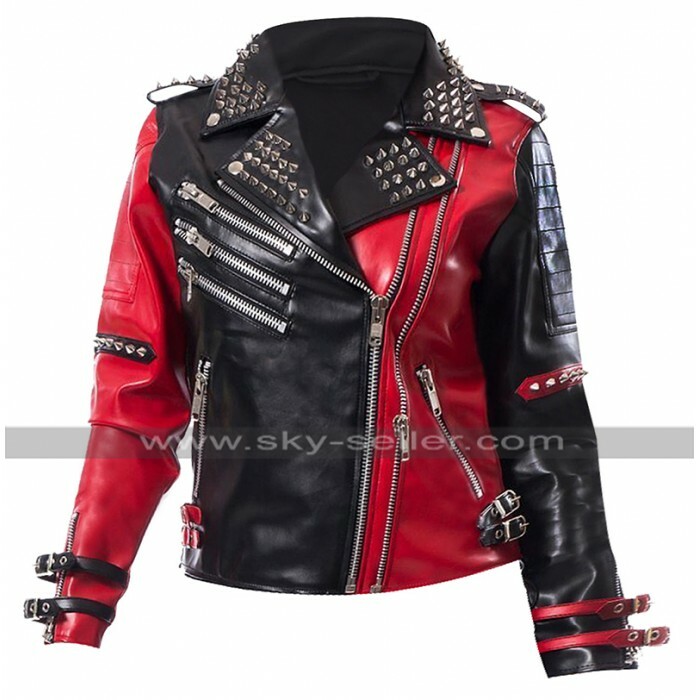 This Heartless Asylum Jacket has been finished in a very stylish and decent manner and when it comes to getting hands on something trendy this Studded Biker Jacket may at the same time prove to be the best. 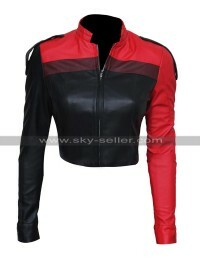 It has been manufactured with the best durable leather finished material and has been featured with the choice of two distinct choices, the buyers may either have their hands on genuine leather material or they may look for the faux leather material as a choice of purchase. 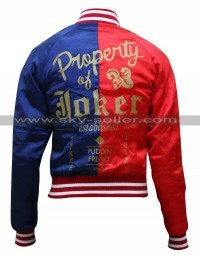 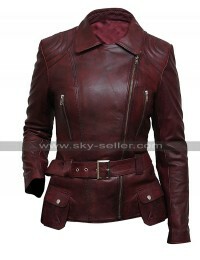 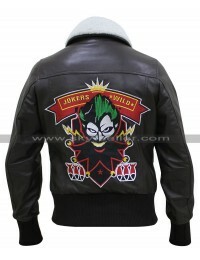 This Harley Quinn Jacket has an inner made with the softest viscose lining which tends to provide a never-ending comfort and the combination of the jacket is pretty decent and trendy being a blend of black and red. 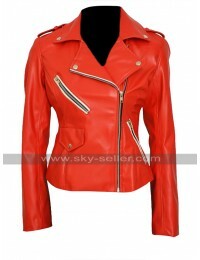 The sleeves are in full length and the front has a closure with zipping with the pockets being featured on the sides, this Biker Leather Jacket is no doubt a beauty to be catered and considered as a must have a choice.